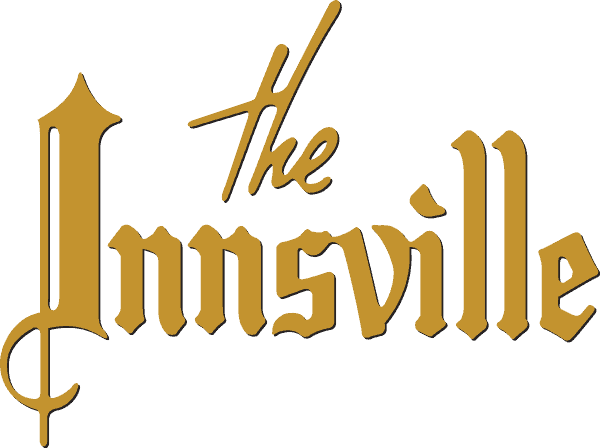 If you are interested in performing at The Innsville, please fill out the form below. We’ll contact you to arrange an appointment with us. Thank you!